In this video we will discuss implementing an accordion in asp.net webforms application using asp.net repeater control and jQuery. This is continuation to Part 74, in which we we have implemented accordion by building h3 and div element pairs using jQuery. We can offload this responsibility to the asp.net repeater control. 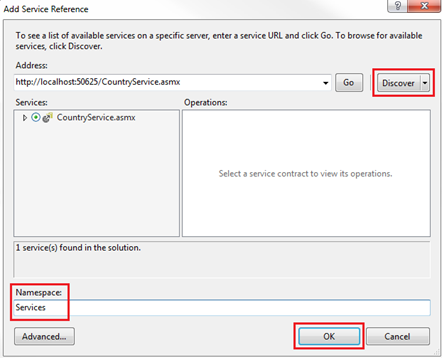 Please note : You can also use the ASP.NET ListView control instead of Repeater control.